Dr. Berman accepts the following list of insurance providers. Select your insurance provider to see more details. I am a board-certified medical oncologist and hematologist with a clinical and research focus on new drug development in acute and chronic leukemias, including acute myelogenous leukemia (AML) and chronic myelogenous leukemia (CML). As a member of the multidisciplinary Leukemia Disease Management Team, I work closely with the many individuals who make up the clinical and research programs here. Along with other members of the Leukemia Service, I am involved in clinical trials of new drugs that hopefully will lead to new treatment approaches for these diseases. I have also worked closely with the Food and Drug Administration in this regard, and for the last 20 years have helped review new drug applications for the treatment of leukemia. My current research focuses on understanding how the cells within the bone marrow interact with leukemia cells. We have recently shown that the drug imatinib — one of a relatively new class of agents called tyrosine kinase inhibitors that inhibit growth of CML cells — can also inhibit other cells within the bone marrow that affect growth of bone. In conjunction with researchers here and at other institutions, we have begun to examine how cells within the bone marrow communicate with each other. I am also interested in why some patients with CML progress despite treatment with imatinib. In collaboration with colleagues here, we have begun to study abnormalities of the CML protein that may explain why imatinib is ineffective in some patients. As a member of the National Comprehensive Cancer Network, I am also involved in defining the standard of care for patients with CML. 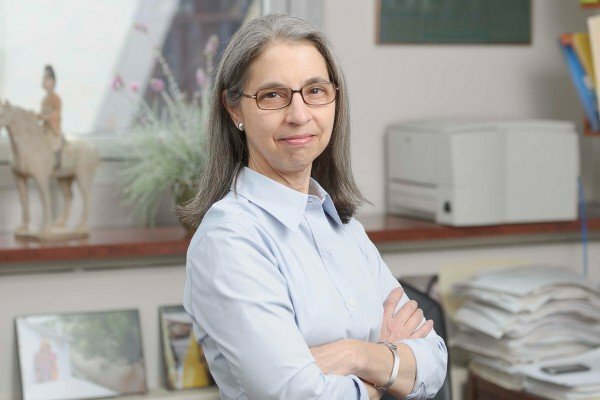 I am a member of Memorial Sloan Kettering’s Institutional Review Board (IRB), the committee that approves, monitors, and reviews research studies at the Center. I am an Associate Editor for the journal Leukemia Research, and review articles for a number of other journals including Blood. the Journal of Clinical Oncology, Cancer Research, The Lancet, and the New England Journal of Medicine. Visit PubMed for a full listing of Dr. Berman’s journal articles. Pubmed is an online index of research papers and other articles from the US National Library of Medicine and the National Institutes of Health.